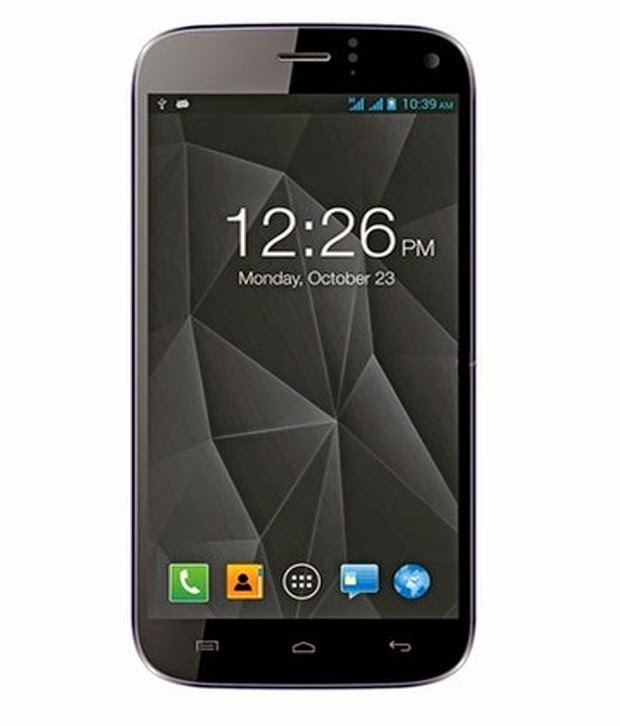 Micromax Bolt A66 Mobile at Rs. 4895 worth Rs.6999 at Rs. 4895.